Exterminator in St. Louis | Pest Control St. Louis | St. Louis Pest Co.
​In the St. Louis area. At St. Louis Pest Co. we pride ourselves on our customer service. We know that when you have a rodent or insect problem, you want the job done quickly and thoroughly. Thats where we step in. Our experienced exterminators have the solution to all of your pest control issues. There is no problem we haven't seen and dealt with. From cockroach infestations, to that mystery rodent running around in your attic, we have the solution. We offer both residential and commercial pest control services. We know you have many options when choosing a pest control company in the St. Louis area. And we also know about all the lovely creatures that our native to this area. We are best friends. We offer top notch customer service and competitive pricing. Have questions? Call us today. Our operator is standing by to schedule your consultation and can often give you a quote right over the phone. We may not have the lowest prices in St. Louis, but we are confident that you will find our services to be well worth the money. There is no job to big or too small for us to handle. Believe it or not, we love these creatures. Well, we love removing them from your home or business...we are not crazy. Pest Control is our lives. Yes, kinda weird. Pest control is of utmost importance when trying to keep your family safe and healthy. We not only find the problem, but ensure that the issue does not return. At St. Louis Pest Co. we use only environmentally safe chemicals and materials. Your family's health is priority number one. Insect infestations and animals trapped in crawl spaces and attics can literally destroy your house and create an unhealthy living environment with you not knowing it until it is too late. Get it take care of ASAP. We also offer Emergency Service and can often be at your house within an hour or two. Call today for availability and we will have one of our professional exterminators come to your house and start to develop a solution for your problem. 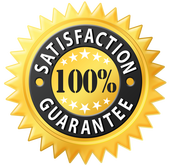 If you are not completely satisified with our services here at St. Louis Pest Co. we will give you a full refund, no questions asked. However, we are confident that that will not be the siutation. Our track record speaks for itself. All of our technicians are certified exterminators and we run a thorough background check on all of our employees. We want you to feel comfortable with our technicians in your home. They get in all of the nooks and crannies and leave no prisoners behind. We will solve your animal or insect issue. Needless to say, we know you don't want to be dealing with these Pests. Let us handle the gross stuff. The longer you wait, the worse the problem will get. We will stop the problem and ensure that it does not return. St. Louis Pest Co. provides pest control services to St. Louis City, St. Louis County, Metro East, St. Charles, Jefferson County, and Franklin County. 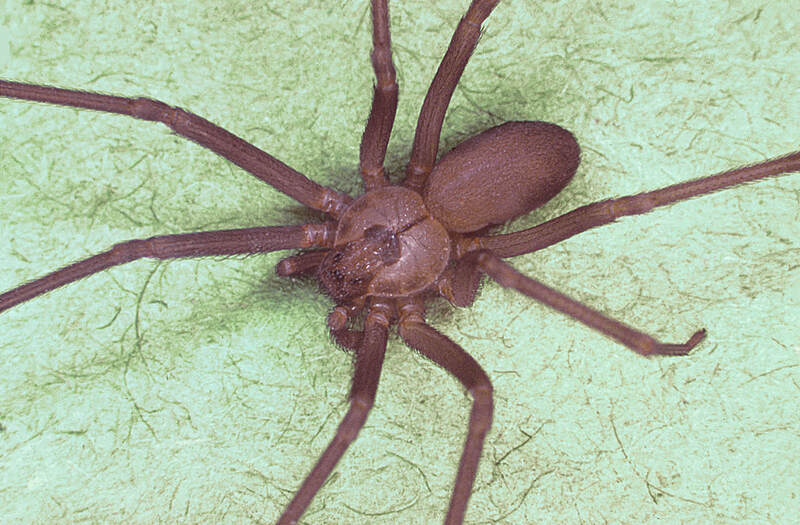 "There was definitely something living up in our attic...and it sounded large. Gross. But everytime we went up there the "beast" went into hiding. We were frustrated and certainly didnt want the thing chewing into any wiring or anything like that. St. Louis Pest Co. came out on a Saturday morning and within 10 minutes had the SQUIRREL in a trap. The exterminator was very professional and made sure to clean up after himself. Very impressed and relieved!" Ask about our Emergency Services. Time is of the essence in many pest and insect situations. The sooner the problem is handled the less damage to your house will occur. Our exterminators are ready to rid your house and yard of those unwanted creatures. Call us at St. Louis Pest Co. before its too late. Your family and home deserve it!